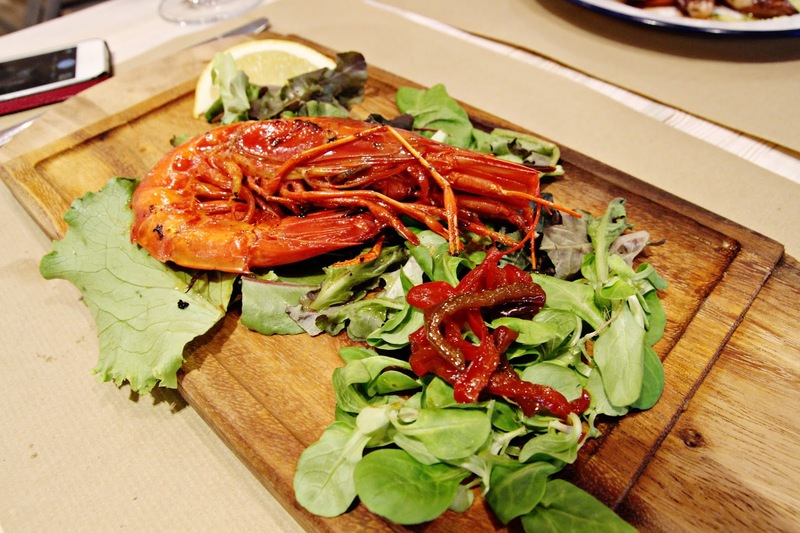 Set down a plate of seafood paella and marinated shrimp on my table before the meal has even begun, and you've got a one way ticket to my heart. 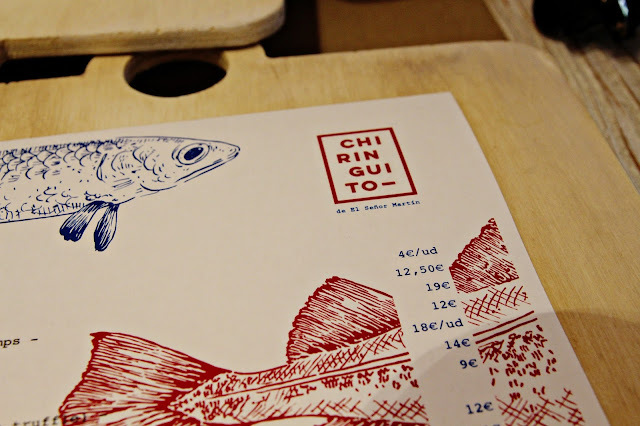 Chiringuito Del Señor Martin is a restaurant that boasts fresh seafood fare, and illustrates that through a display of fresh catches right as you enter the restaurant. 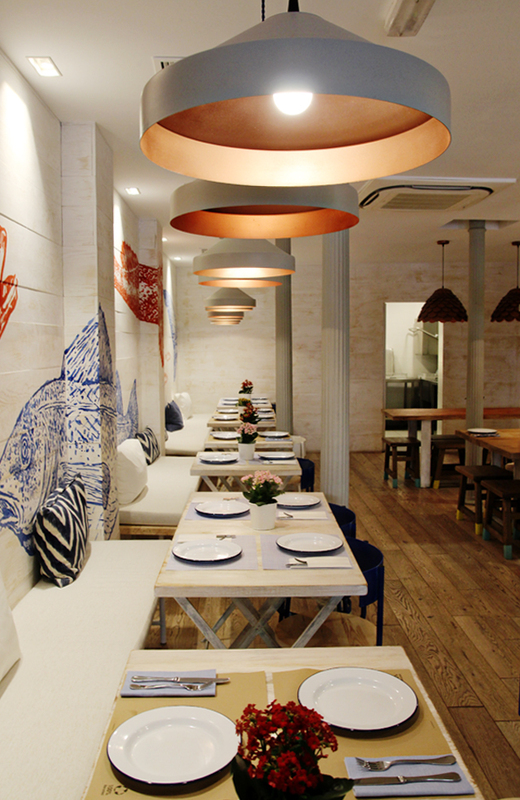 They seem to have perfected that sense of comfort food through an elevated dining experience. We chowed down on various fish, squid, and shellfish while enjoying the sounds and sights of a busy street outside. The chef was also super friendly and constantly dashed in and out of the kitchen to chat with guests and make sure everyone has having a great time. 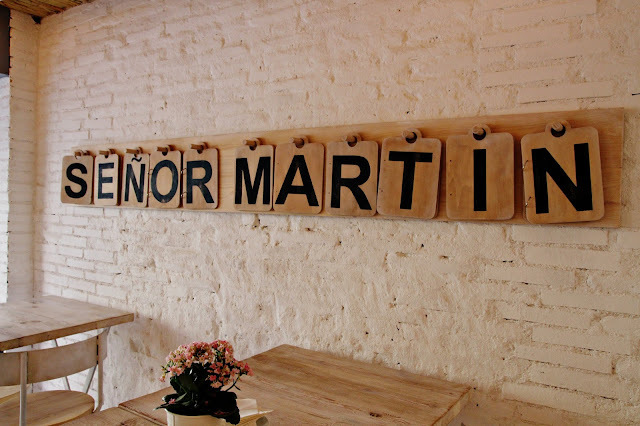 If you're into seafood like me, definitely check out Chiringuito Del Señor Martin.